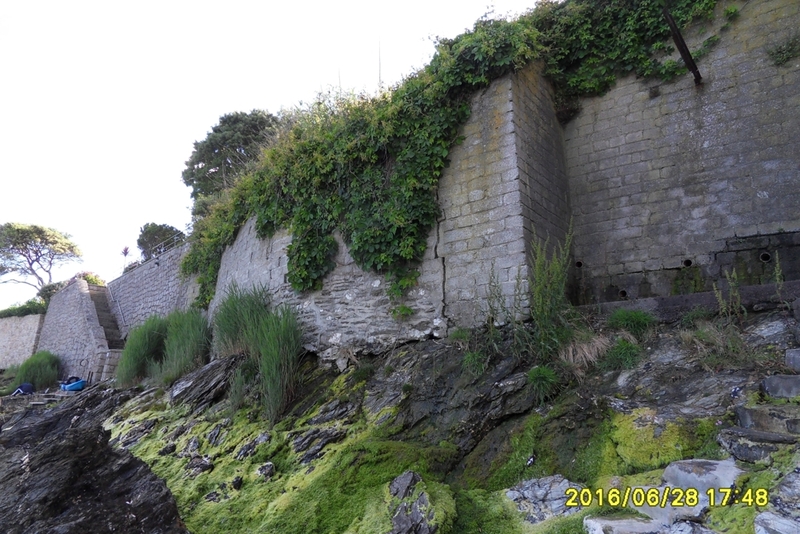 Aquasource have completed a sea wall repair to an exposed wall near the Henrician Castle at St Mawes in Cornwall. 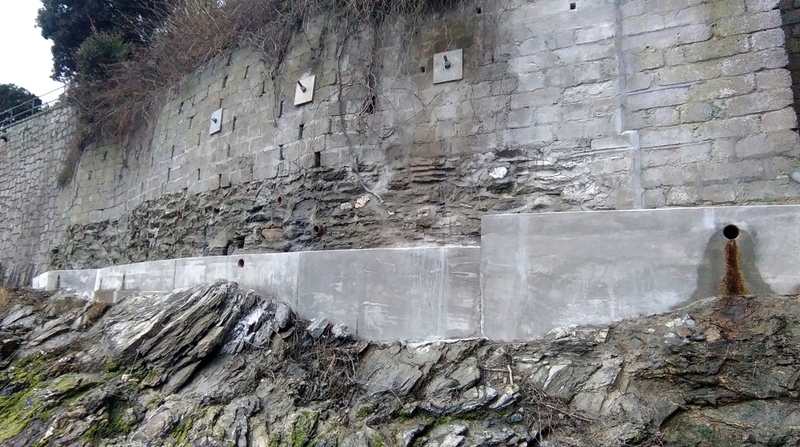 The Sea Wall had been damaged in the storms of February 2013 and our client had engaged Richard Holbrook as a structural engineer to design a cost effective solution. 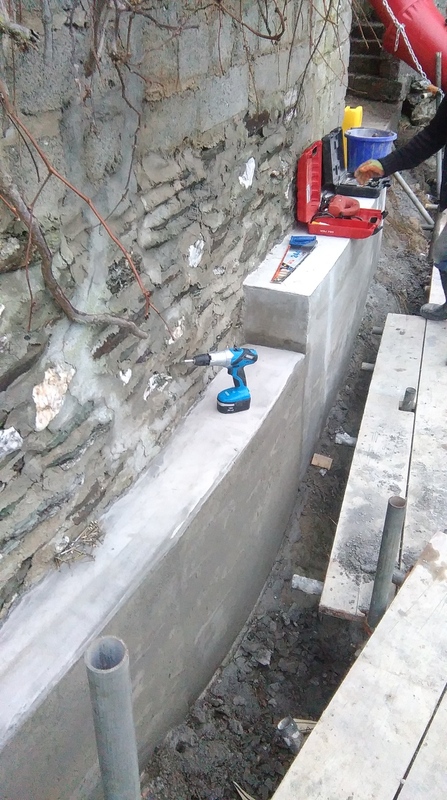 Aquasource were then engaged to carry out repairs to the sea wall in accordance with Richard Holbrook’s design. Because the is wall just above the high water mark conditions were tricky. 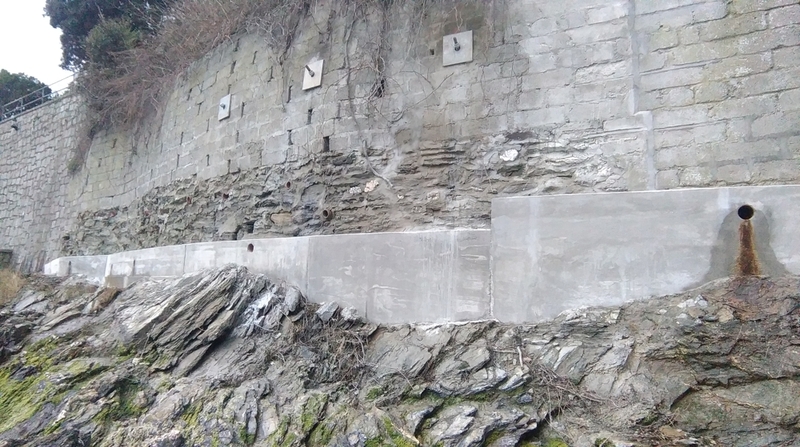 The sea wall repair was to be undertaken in the depth of winter in an exposed situation. 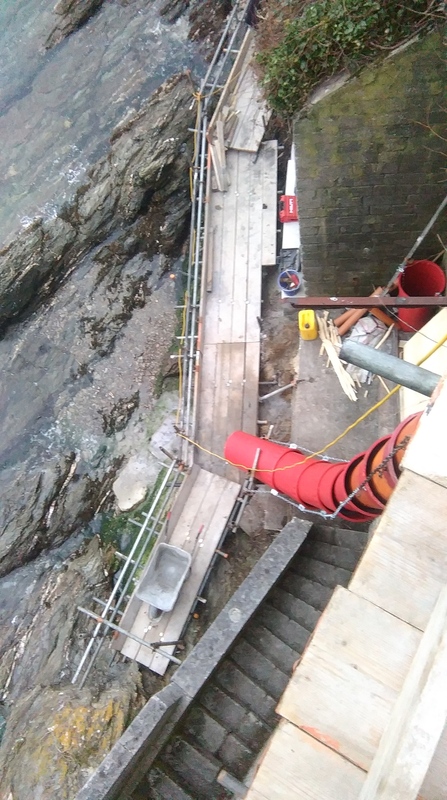 M & M Scaffolders designed and installed a temporary working platform to allow safe access to the area at all states of the tide. 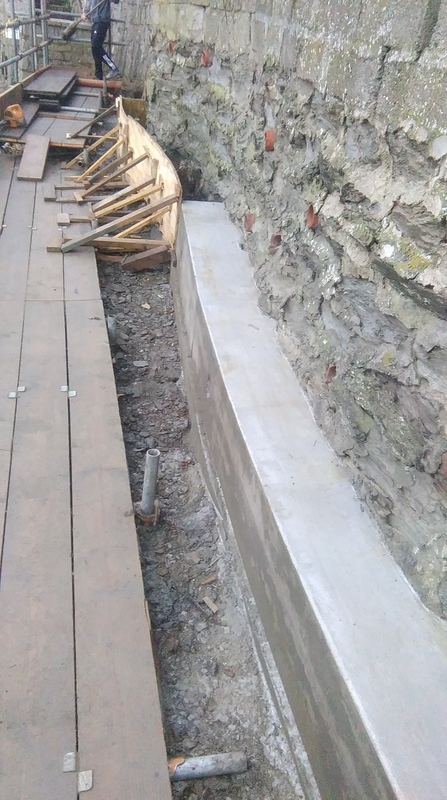 The platform also had to modified to allow for the installation of the self drilling anchors. We were lucky with the weather and were able to complete the works in good time without much interference from mother nature. 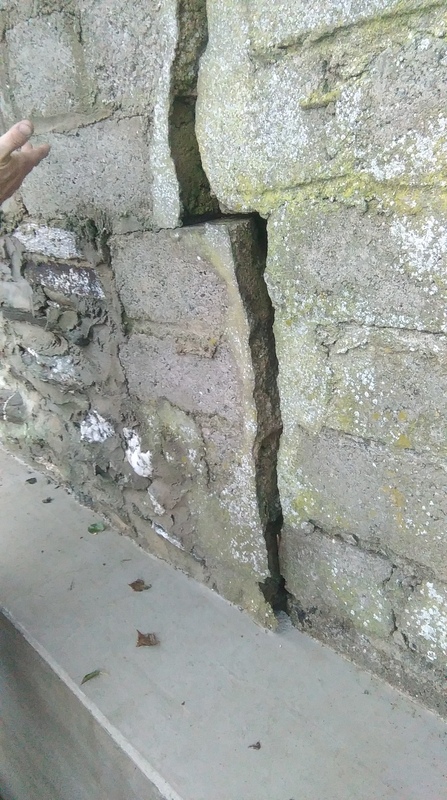 The sea wall repair comprised the construction of a new wall along the base of the existing wall, the installation of self drilling rock anchors and crack stitching to the existing wall. 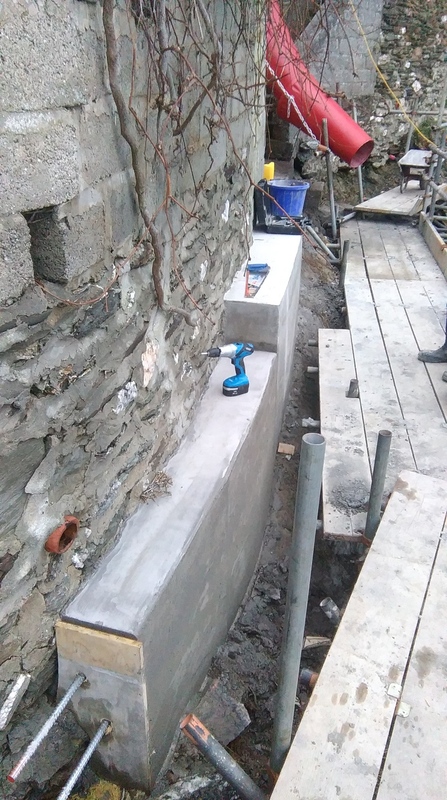 All materials had to be carried down several steep flights of concrete steps and all the concrete used had to mixed on site from materials carried to the site by wheelbarrow! 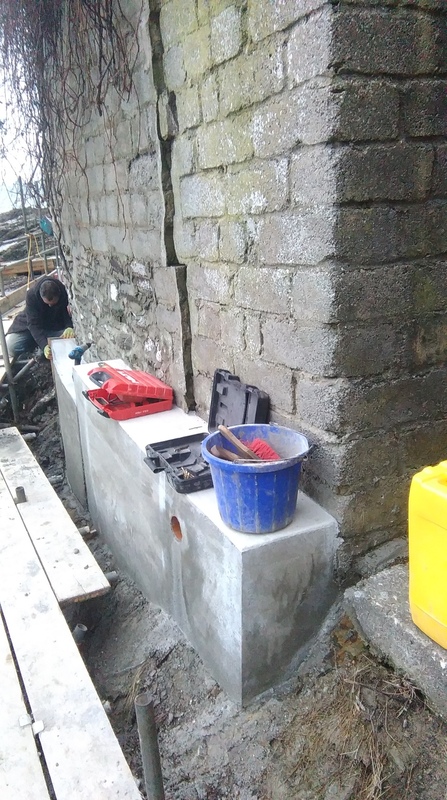 Additional works included the a small extra piece of sea wall and the rebuilding of a set of steps that had also been damaged in the storms to allow the client and his tenants easier access to the sea.